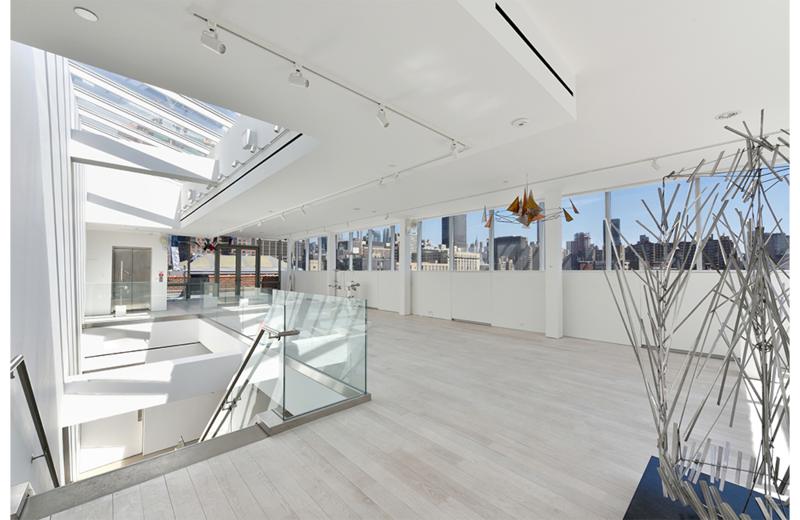 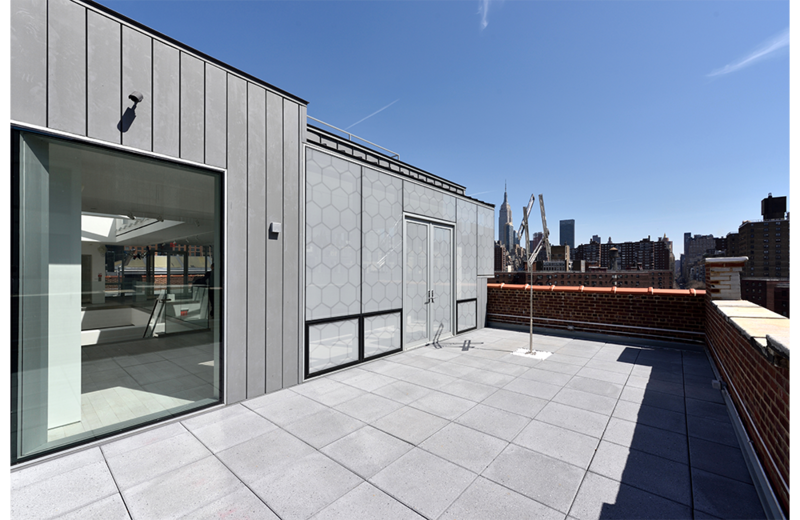 Located within our Rooftop Addition project on West 26th Street, the Maxwell Davidson Gallery occupies the building's highest penthouse. 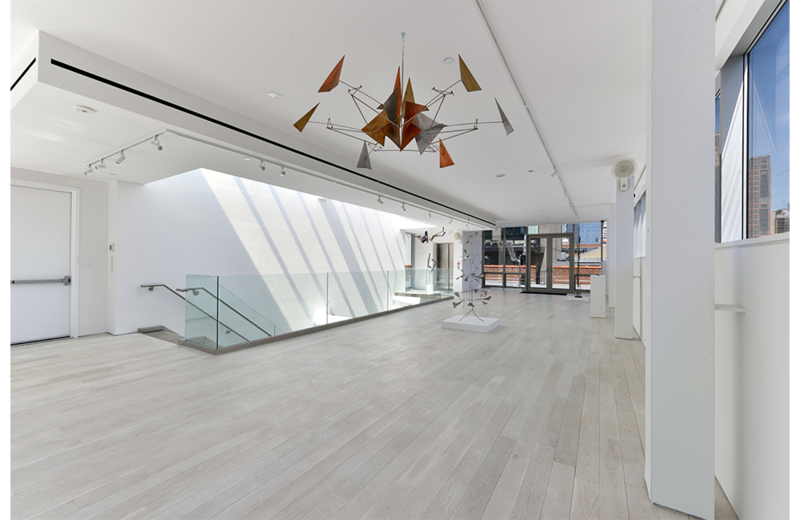 Inside, the lower level includes offices, a gallery space, and art storage. 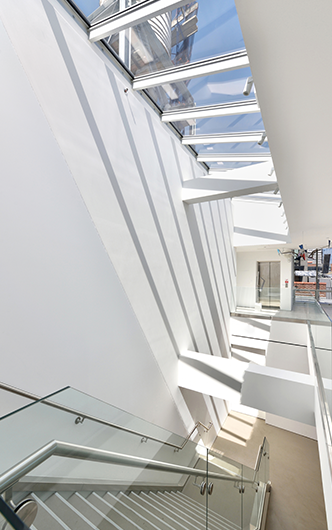 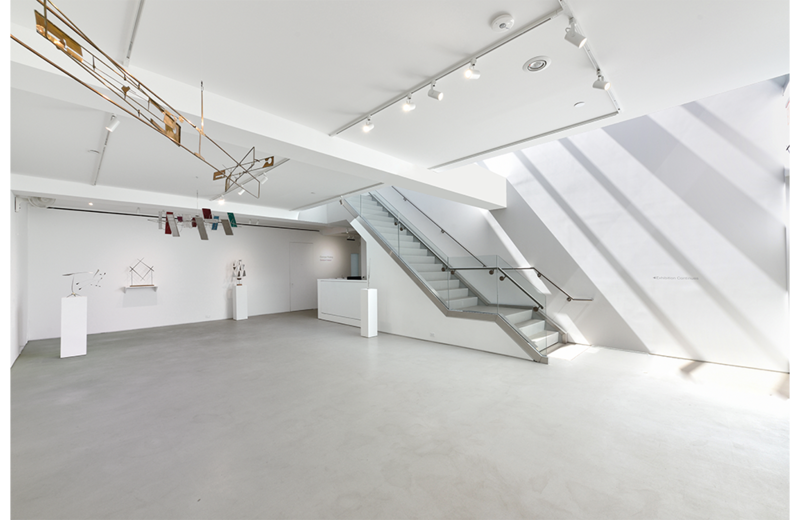 The top level is a bright gallery space that opens onto the outdoor sculpture garden. 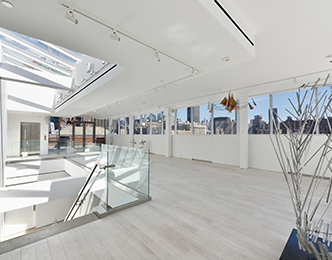 Located within our Rooftop Addition project on West 26th Street, the Maxwell Davidson Gallery occupies the building's highest penthouse. 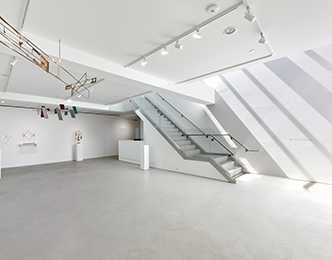 Inside, the lower level includes offices, a gallery space, and art storage. 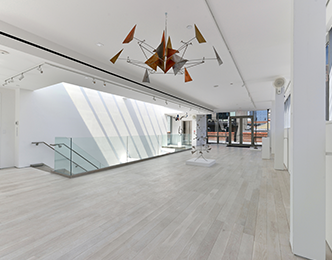 The top level is a bright gallery space that opens onto the outdoor sculpture garden, complete with stunning views of the Hudson River and Empire State Building. 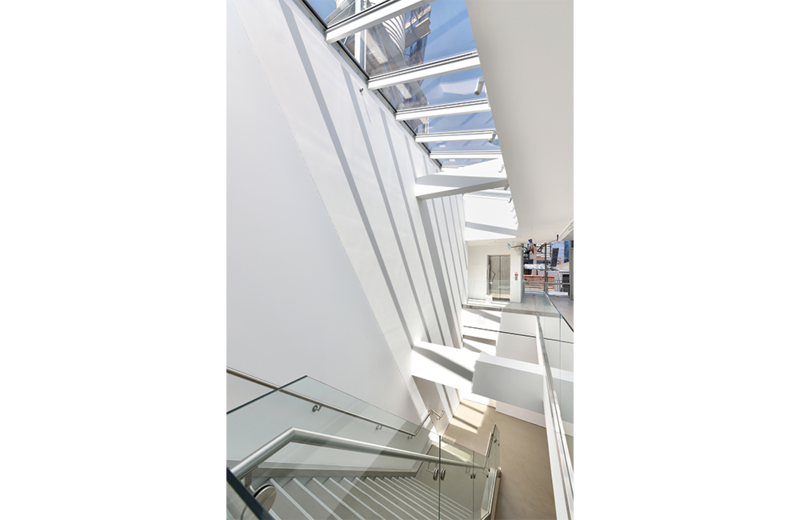 With a focus on sculpture as a predominant art medium, special structural support is integrated into the terrace design. 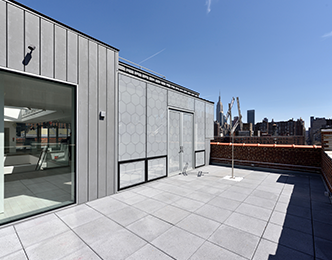 The support structure is designed to be hidden below the terrace pavers to set up a flexible system for the installation of different work.